Relax while we take care of everything with our Deluxe Pool Opening. 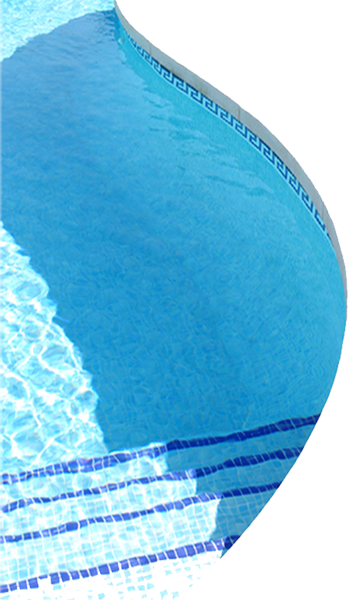 Pool service and weekly maintenance available to Burlington and Oakville areas. Call us to book your service. Please advise us if you require salt, salt water cell cleaning, cartridge filter cleaning, sand filter media change, or require equipment repair or replacement parts at time of booking. Additional pool vacuums or weekly maintenance available upon request. Copyright © 2005 - 2018 PoolBoy, All rights reserved.